Linda has a special love for residential landscape design and enjoys creating spaces as individual as her clients and their property. Besides residential design, her professional background includes work at engineering/landscape architecture firms in Kansas City and Dallas. 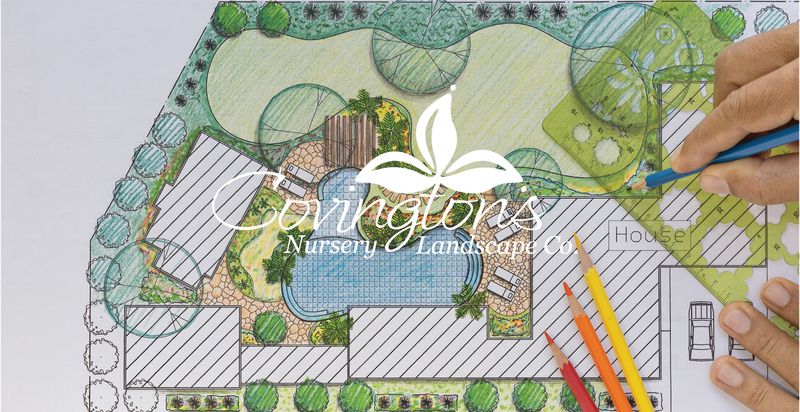 Linda is a licensed landscape architect in Texas, concentrating her continuing education hours on water issues such as conservation and drainage. A native of Austin, she spent her high school years in Liberty, Missouri, and graduated from Kansas State University with a Bachelor of Landscape Architecture. 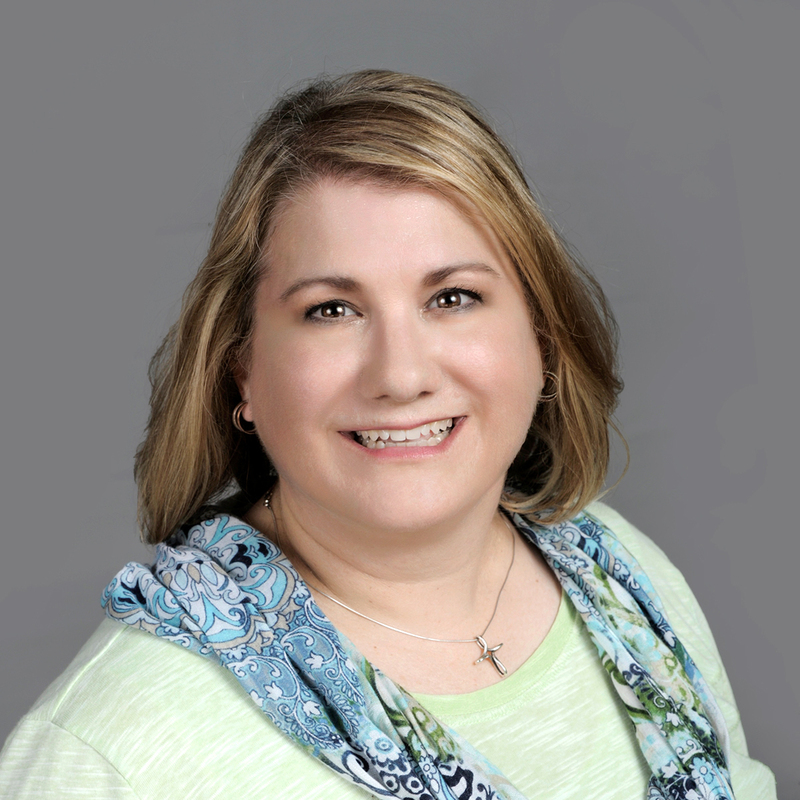 She and her husband, Rich, have lived in the DFW area since 1990 and have two children. They always have at least one rescue dog as part of their family and know from personal experience that canines (and children) sometimes have their own ideas about landscaping!